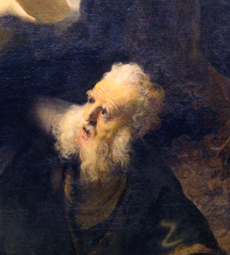 What do we know about the book of Enoch? 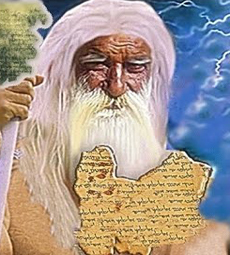 The First book of Enoch is one of the Old Testament’s Pseudepigrapha, meaning, it’s a composition ascribed by an unknown personage from the Hebrew Bible, but has not been included in either the Jewish or the Christian Bibles. 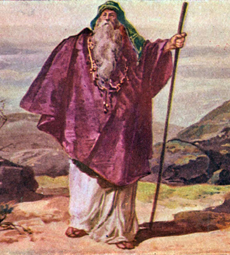 The name "Enoch" (or Henoch) can be found in Genesis, where this patriarch is mentioned as the seventh descendant of Adam and Eve. 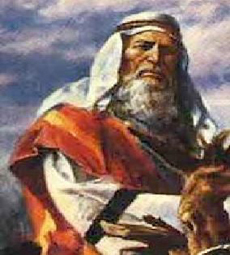 Jared (Enoch’s father), had lived 162 years when he begat Enoch (3328 B.C. 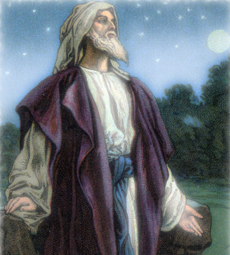 ), and after he begat Enoch, he lived 800 years, and begat sons and daughters. All the days of Jared were 962 years. 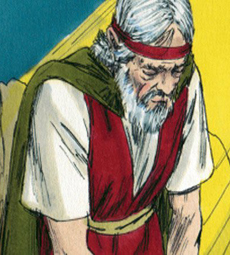 Then he died, which is thought to have occurred in (2528 B.C.). 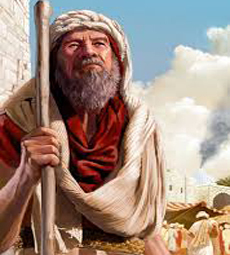 Enoch had lived 65 years when he begat his son, Methuselah, and after he begat Methuselah; Enoch walked with God 300 years, and begat sons and daughters. 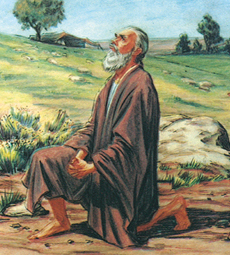 All the days of Enoch were 365 years that he dwelled and walked with God. 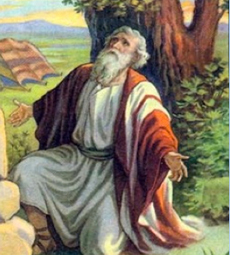 Then he vanished because God took him. This is believed to have occurred sometime during or around (2963 B.C.). 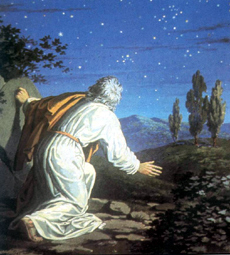 Since the writer of Genesis does not write that Enoch died, but instead says that he "walked with God", and then vanished, later generations thought that Enoch had seen all mysteries of the universe, and that he did not actually die, but was directly taken up into the heavens by God. 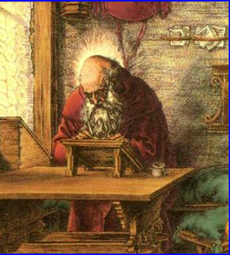 From the third century B.C., many writers used him as their spokesman, attributing all sorts of secret knowledge to his revelation. 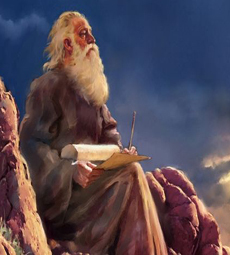 Five of these texts were joined together during an unknown event, sometimes during the 4th or 3rd century B.C., and are now known as the First Book of Enoch. This book is also referred to as the "Ethiopian Book of Enoch", because the book is best known from some forty manuscripts from Ethiopia. However, there are many Aramaic fragments of the constituent parts among the Dead Sea scrolls, a handful of Greek fragments, and one scrap in Latin. 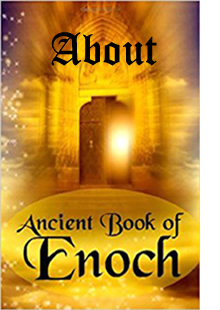 The title "First Book of Enoch", suggests there is a "Second Book" as well. 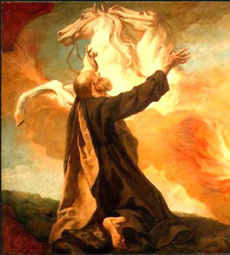 These writings are on the lives of Enoch and his descendants, and it is only known to us in a Slavonic translation, and it is unknown when it was written. 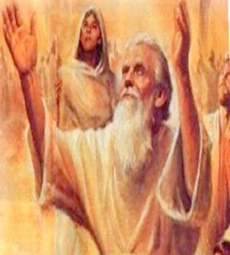 The Third Book of Enoch was written in the fifth or sixth century B.C., and describes how the second-century rabbi Ishmael journeyed into heaven and saw God's throne and chariot. 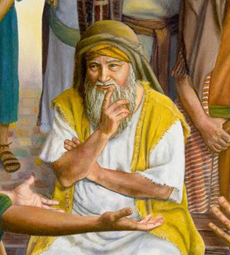 This work has influenced the writings of the Zohar, the sacred book of Kabbala. 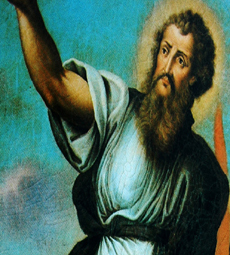 Chapters (1-36) - A third century BCE text on the Last Judgment and the reasons why God will judge harshly. Introduction: Chapters (1-5) - The Last Judgment. 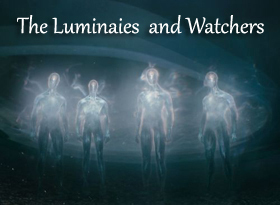 Narrative: Chapters (6-36) - The fallen angels, their children by mortal women, the corruption of mankind, Enoch's unsuccessful intercession for the fallen angels, a vision of mankind's doom, and Enoch's journey to Earth, Hell, and Heaven. 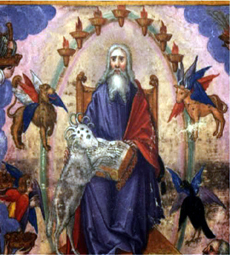 Chapters (37-71) - A text from the first century CE, dealing with aspects of the Last Judgment. 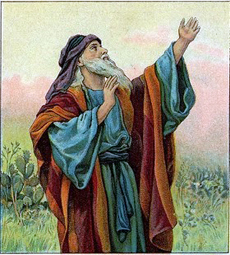 First Parable: Chapters (38-44) - A description of heaven, where Enoch sees the habitations of the just, the angels and the Messiah. 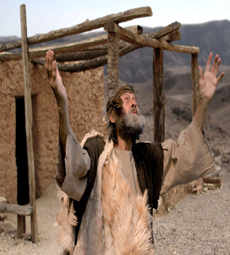 Second Parable: Chapters (45-57) - A description of the Messiah, the messianic age and his judgment. 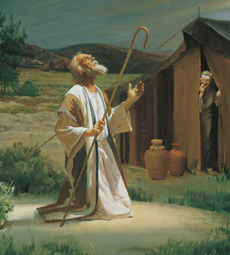 Third Parable: Chapters (58-71) - A description of phenomena during the Judgment by the Son of Man. Chapters (72-82) - Chapters (72-82) - A treatise from the third century BCE on meteorology, astronomy and the calendar, which became historically renowned. 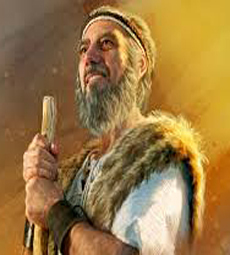 Chapters (83-90) - Two visions that were composed during the Maccabean revolt (165-160 BCE). 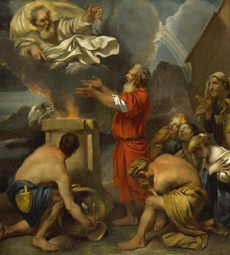 First Version: Chapters (83-84) - The Deluge as the first judgment. Second Version: Chapters (85-90) - A history of Israel until the Maccabean revolt. Chapters (91-108) - Warnings, blessings and an apocalypse, composed in the early second century BCE. First Epistle: Chapters (91-93) - The Apocalypse of weeks. 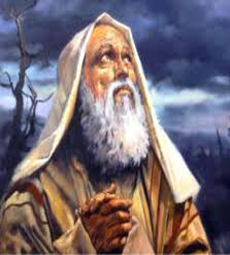 Second Epistle: Chapters (94-104) Woes to the sinners, adorations to the righteous ones. Third Epistle: Chapters (105-108) - An appendix. This complex work was extremely influential and considered by many to be very important. It is the oldest known Jewish apocalyptic text, older than the canonical book of Daniel and this proves that it is incorrect to maintain that the apocalyptic genre originated in the age of the Maccabean revolt. 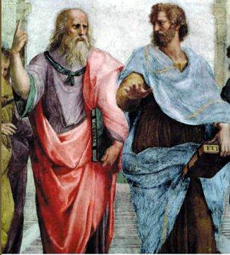 The Enochic literature was historically popular. There are many fragments among the Scrolls of the Dead Sea. Oddly enough, these belong to the first and last three units only. The Book of Similitudes is conspicuously absent, which may be explained from the fact that the library contained no manuscripts of compositions from the first century C.E. 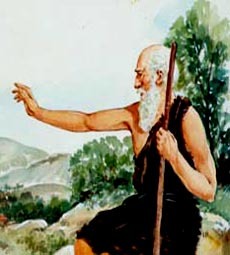 Several copies make it clear that the Book of Watchers and the Book of the Dream Visions were already joined in 100 BCE. Several other pseudepigrapha refer to 1 Enoch. 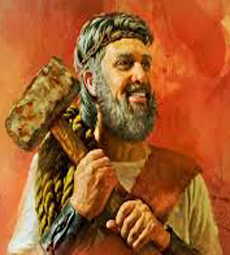 One may think of the Book of Jubilees and the Book of Giants, which builds on 1 Enoch. 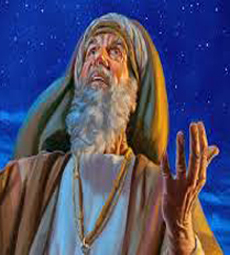 The First book of Enoch is quoted in the Christian Bible. 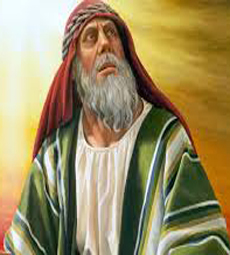 Note its theory that the Messiah would arrive seventy generations after Enoch as is assumed in the Gospel of Luke. 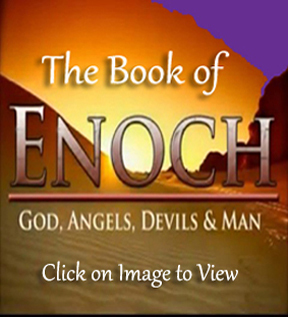 The writings of Enoch are very descriptive and amazing. 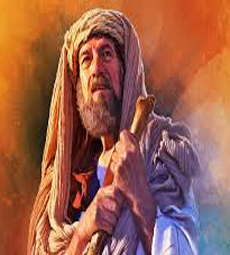 Many of his prophecies have become actual events that occurred, one of the most notable being: the birth of the Messiah, The Son of Man or Jesus Christ. This is amazing when you consider he wrote his prophecy 2000 years before the actual event happened. 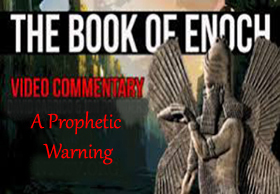 Also, its interesting to note, that Enoch gives a detailed prophecy about what will occur during the last days of mankind on earth, and the final days of judgment that will be rendered upon all human beings. Its up to you whether you choose to believe or disbelieve the writings of Enoch. 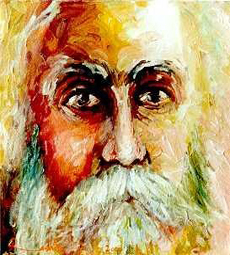 You should, however, given the importance of your life and soul, either read or listen to his writings, then make your choice. May the grace of God be upon you always.